P.O. Box No.12, MHD Campus, BHEL Complex, Tiruchirappalli - 620014, Tamil Nadu, India. 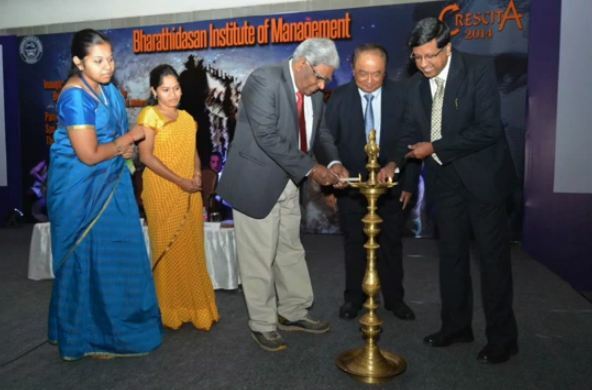 Bharathidasan Institute of Management, Tiruchirapalli was established in the year 1984. 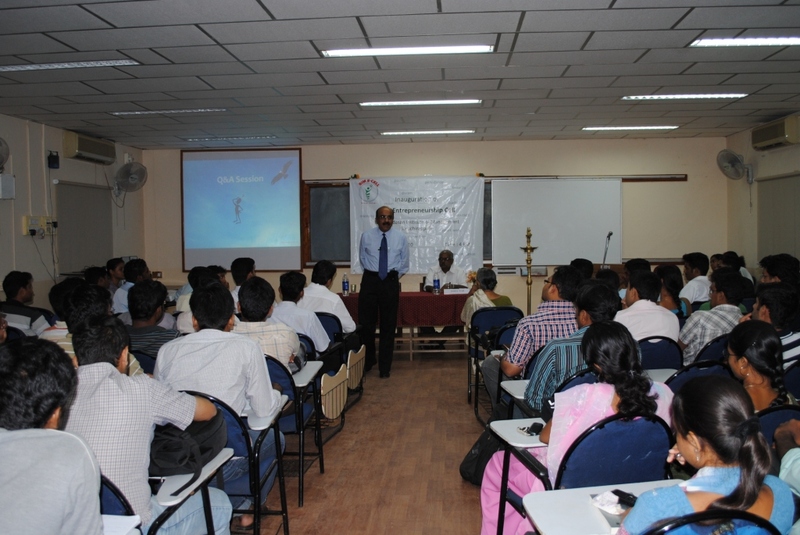 The Institute provides quality education in various Postgraduate and Ph.D. courses in the field of Management. The classrooms are equipped with modern facilities and have an eco-friendly learning environment. The campus is installed with high-speed Wi-Fi and the libraries are well stocked. BIT Trichy provides various learning opportunities for the students by organizing workshops and exclusive managerial sessions. The college has a National Institutional Ranking Framework [NIRF]. The college provides extra-curricular facilities for the students like Cultural Events, Sports Tournament and many more. The BIM Trichy infrastructure facilities are well equipped with necessary amenities. It has a gym which is fully equipped with modern amenities. The college provide a medical facility for the students. 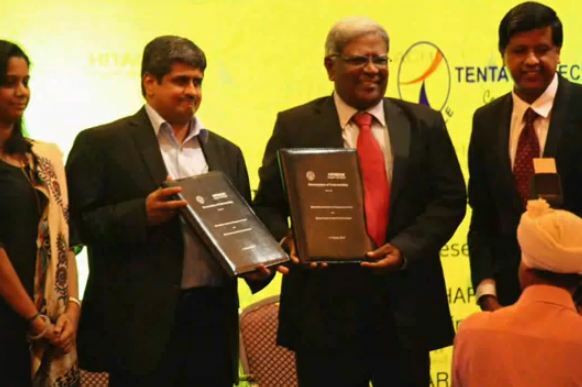 Bharathidasan B-School came 3rd in the global contest. 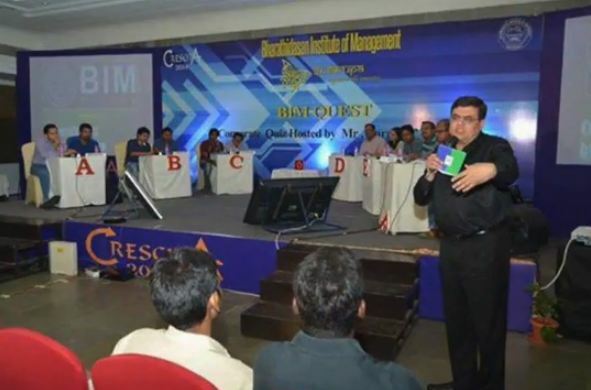 Business Plan competition conducted by CIE, IIM Ahmedabad BIM Trichy was the winner. 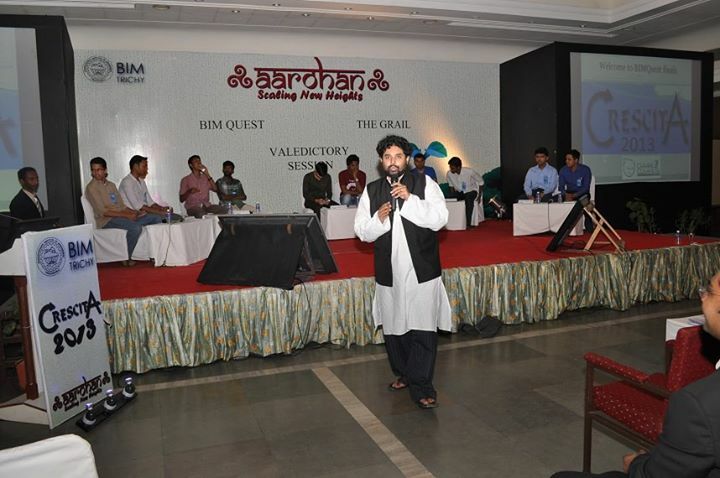 The BIM Trichy ranking was 3rd in the final round of Capstone International Challenge in 2018. The BIM Trichy placement has a very excellent record and offers good package. Top companies visit the campus are Genpact, EXIM Bank, J.P Morgan, Deloitte, and many more. The BIM Trichy average package is 10 LPA. For the 2016-18 batch, 59 companies participated in the placement process. In the Summer Internship Programme [SIP] the average stipend student can get is Rs.30k. The college is affiliated to Bharathidasan University - [BU], Thiruchirapalli and accredited by NIRF. The Applicant must have passed their graduate or postgraduate degree from a recognized University. Final year student may also apply. The Applicant must have secured a minimum of 50% in any stream. Students studying in their final year can also apply. The Applicant must have a valid CAT/ XAT score. For MBA, the applicant has to pay Rs. 1450/- [Rs. 950/- for SC/ SCA/ ST candidates] that can be paid through Credit Card/ Debit Card/ Net Banking/ Demand Draft. The BIM Trichy admission will be based on marks scored in the entrance examination. 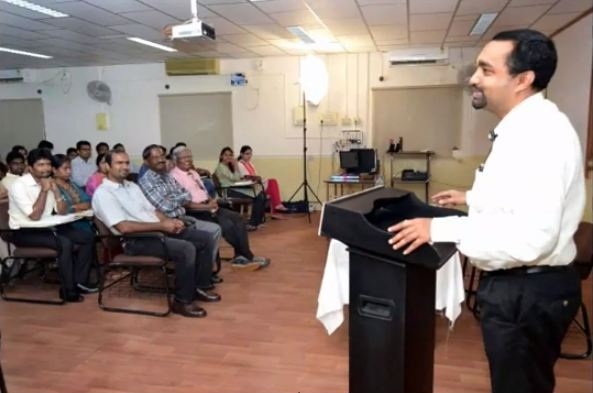 The quality of teaching is good at Bharathidasan Institute of Management. 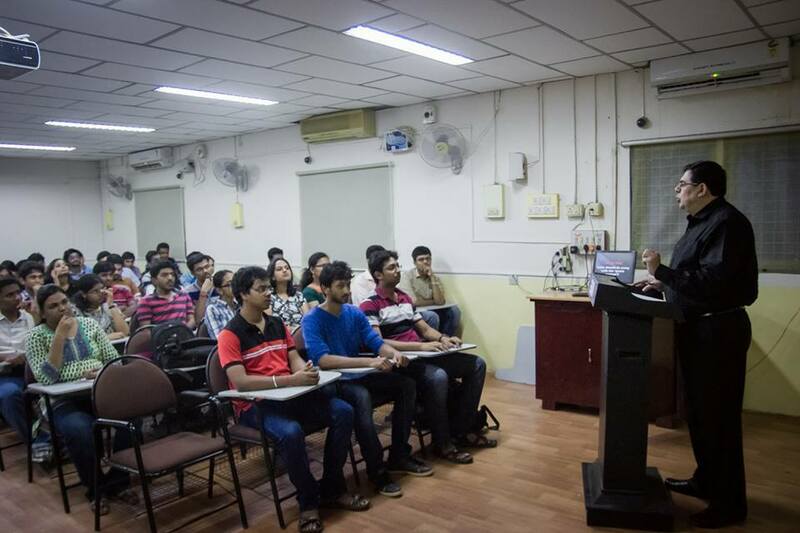 Overall experience is good at Bharathidasan Institute of Management. 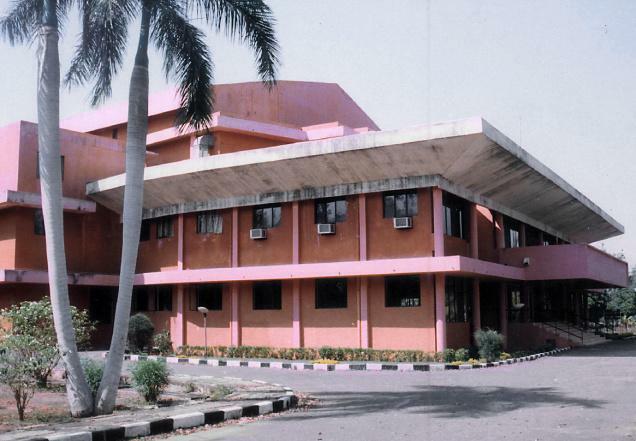 In Bharathidasan Institute of Management have 10 clubs and committees. These commitees help for team building, leadership skills and also managing skills. 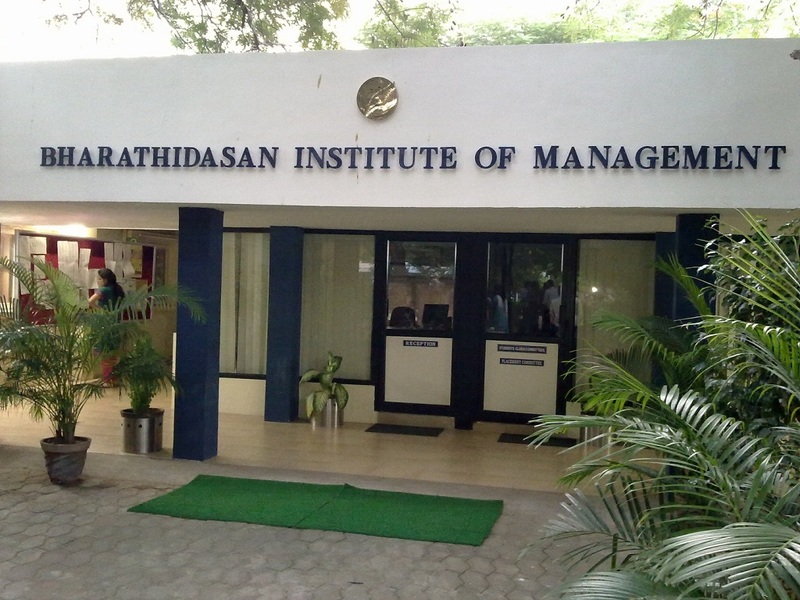 The Bharathidasan Institute of Management provides separate hostels for boys and girls. The rooms are equipped with all the necessary facilities. The BIM Trichy hostel provides a mess facility. The college provides recreational rooms for various sports.